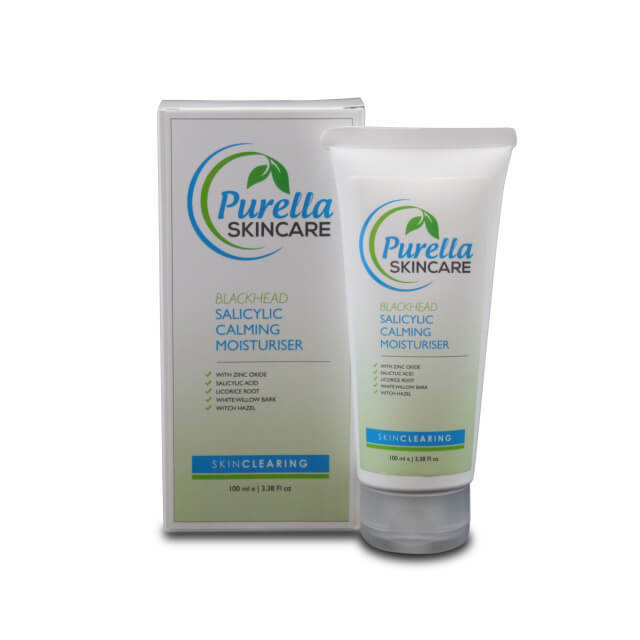 Packed with skin loving ingredients such as salicylic acid, bentonite clay, black activated charcoal, willow bark and witch hazel, our Blackhead and Blemish skin clearing range is perfect for blemish, acne, blackhead and whitehead prone skin. 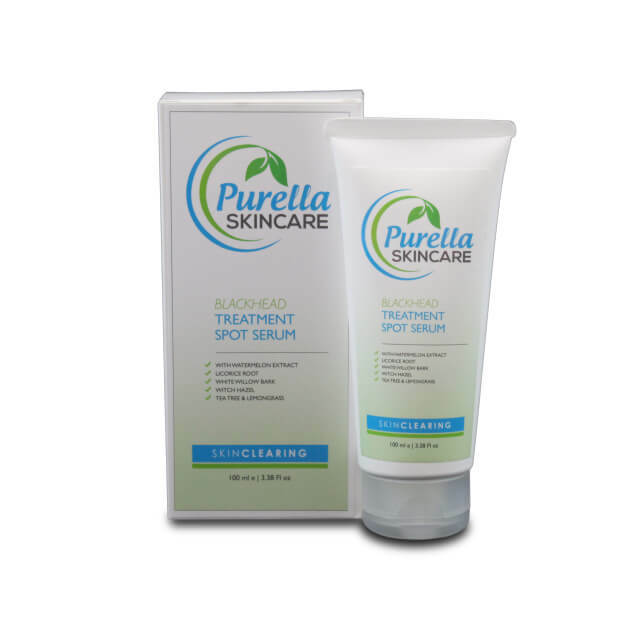 Designed to work deep down, Blackhead and Blemish is perfect for you that suffer with less than perfect skin, no matter the age range. 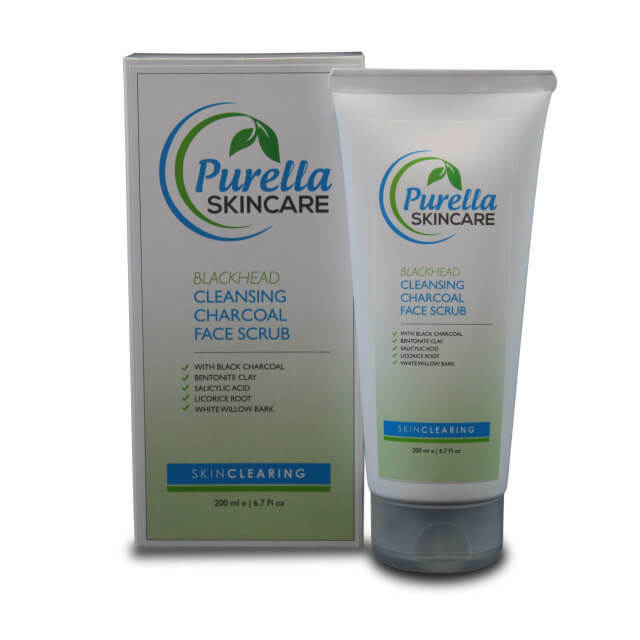 From teens to adults suffering with acne, Blackhead and Blemish contains no chemical blemish clearing ingredients, giving you the confidence to heal your skin from deep down.